As Senior Manager of Integrated Marketing and Communications, Christine Whitemarsh, leads the marketing communications strategy and activation for a world leader in car appearance care. Bringing extensive marketing experience from Target Corporation and the Minnesota Vikings, she has come to Turtle Wax to reposition the brand in the digital landscape. Since coming to Turtle Wax, she has taken the brand from a non-player in the digital and social world to positing the brand as a leader with innovative insight driven strategy and communication to reach and engage consumers in new ways. She has been quoted for her leading-edge innovation in the social space and thought leadership in AdWeek, Marketing Land and Shopper Marketing Magazine. 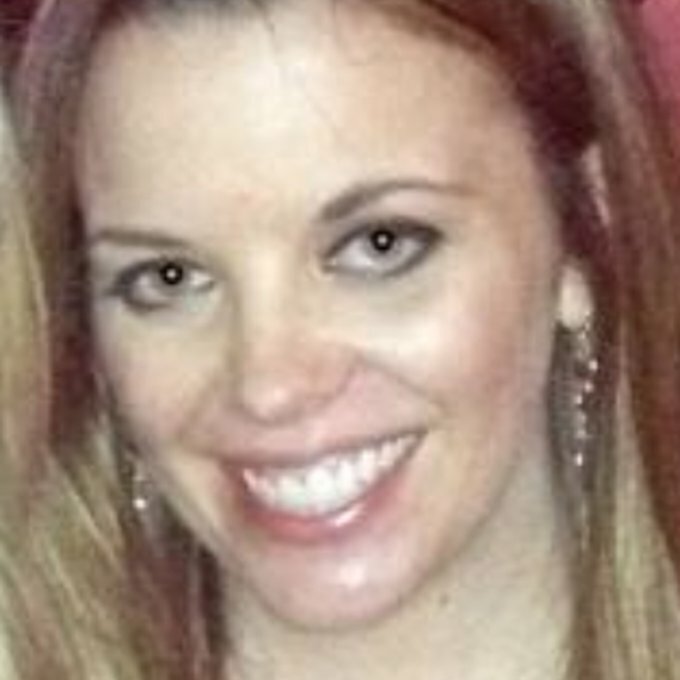 Whitemarsh earned her undergraduate degree from the University of Wisconsin-Madison.